Toshiba has this week added a new addition to their range of portable storage devices, in the form of the newly launched Toshiba Canvio Connect. 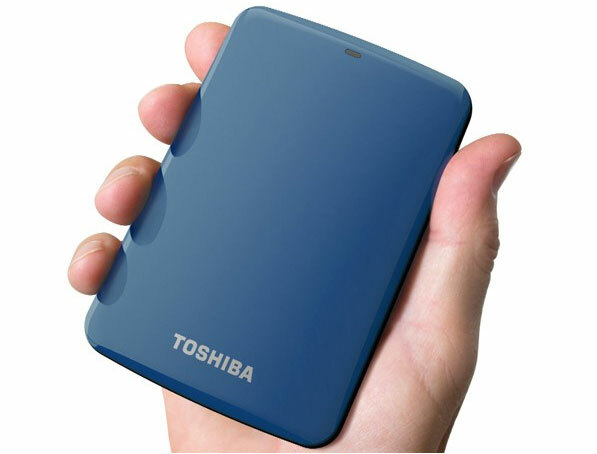 The Toshiba Canvio Connect drive has been created to take the pain out of backing up your mobile devices and saving those precious photos and files. Using PogoPlug cloud storage technology the Toshiba Canvio Connect drive allows you to back up your photos and videos via either Android and iOS devices. Once backed up you can then access your files through the internet and even enjoy a good sized 10GB of free cloud storage. Toshiba Canvio Connect drive will be available to purchase in mid-May, priced at $99 for 500GB, $109.99 for 750GB, $129.99 for 1TB, $169.99 for 1.5TB and $189.99 for 2TB.